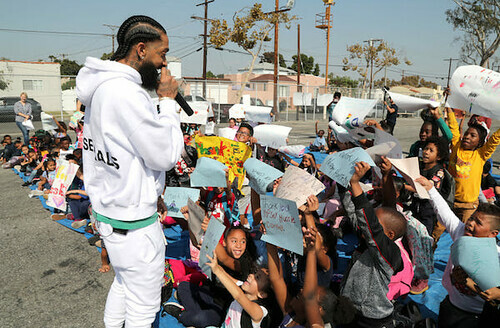 An hour before we recorded, Nipsey Hussle was gunned down in front of his Store. KingKunta is a West Coast guy and this hit really close to home for him. Sadly, we weren’t able to digest the ramifications before we had to record. We didn’t have all of the details and didn’t have time to clearly prepare our position. However, we had to speak on it. So anything we miss, is purely timing and not negligence. From the outside looking in, it may appear that this man was a neighborhood miscreant and gangbanger. But many knew that he was a dad, business man, entrepreneur, and community activist that had separated himself from his rough beginnings. Thoughts and prayers to his family. We didn’t get into politics as much on this epsiode, but did have time to sneak in The Mueller Investigation being shortened from 400 pages to 4. Imagine the things that were left out.